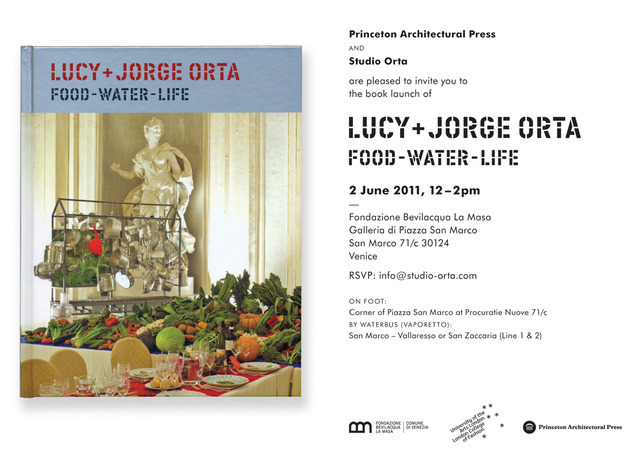 Bringing together three of Orta's most important bodies of work, Lucy+Jorge Orta:Food Water Life addresses universal concerns of community, shelter, migration, and sustainable development. Beyond merely tackling these issues artistically, the work of contemporary artist Lucy Orta and her partner Jorge Orta suggests solutions by modeling fresh approaches to social dilemmas. 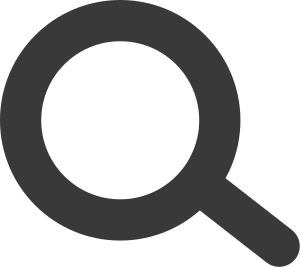 From reclaiming discarded food for town-wide dinner celebrations to staging an international exhibition in Antarctica, their often-playful projects incorporate elements of fashion, art, and architecture, which they combine with performances, multimedia events, and public debates. Featuring hundreds of photographs of recent works, Lucy+Jorge Orta: Food Water Life includes texts by curators Zoë Ryan, Ellen Lupton, Judith Hoos Fox, and Ginger Gregg Duggan and an interview by critic Hou Hanru that provides insights into the artists’ processes and motivations.